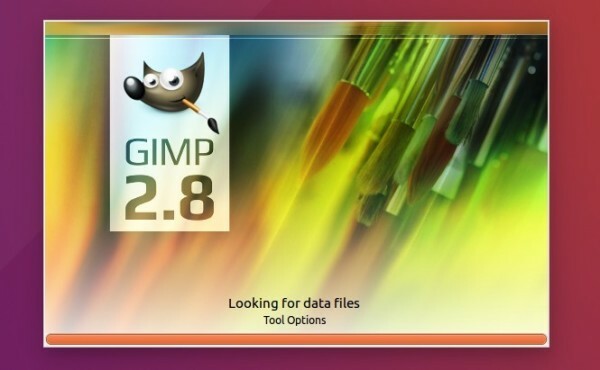 GIMP image editor 2.8.20 stable was released one week ago. Now it’s finally available in PPA repository for Ubuntu 16.10, Ubuntu 16.04, Ubuntu 14.04, Ubuntu 12.04, and their derivatives. 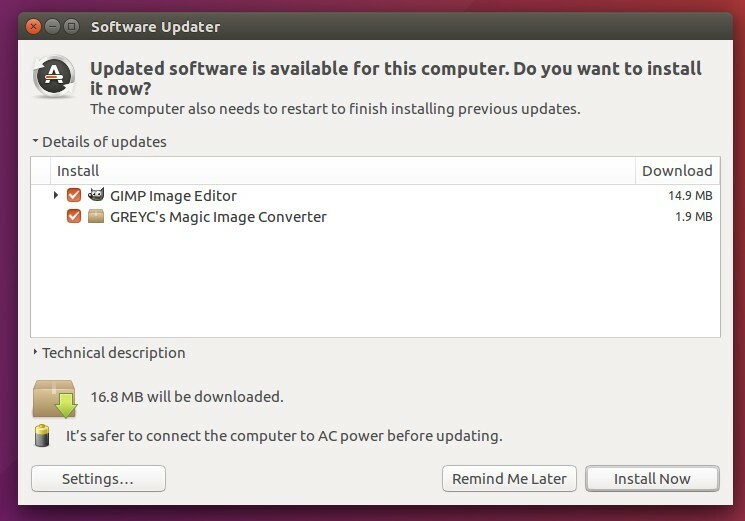 GIMP 2.8.20 fixed the weird initial user interface language selection on mac OS. For Windows, an annoying oscillating switching between different input devices has been fixed. 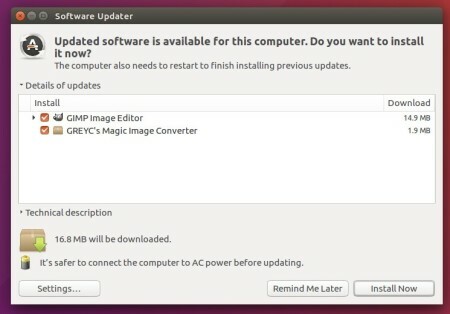 The new release has been made into the PPA repository, available for all current Ubuntu releases and derivatives. This was very helpful. Gimp is like a free version of photoshop. Thanks Again!